A Southwest Airlines flight was forced to make an emergency landing Saturday after a female passenger told a crew member that she would “kill everybody" on the plane. 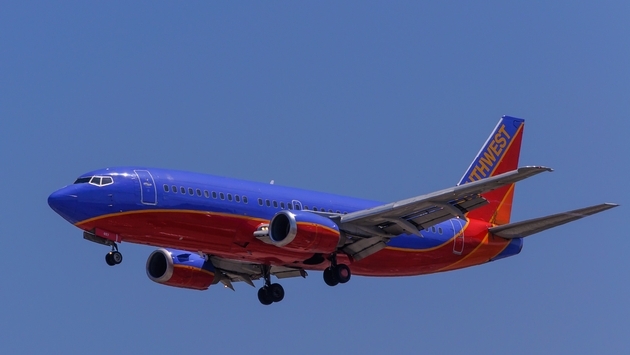 According to KOIN.com, Southwest Flight 2943 was traveling from Portland, Oregon, to Sacramento, California, when one of the attendants found a passenger had disabled a smoke detector and was smoking in the bathroom. The female passenger, identified as 24-year-old Valerie Curbelo of Oregon, was confronted by crew members and created a disturbance by threatening to kill everyone onboard if the pilot diverted the plane. The incident was captured on video. Eventually, a male passenger and several crew members restrained Curbelo for the remainder of the flight, according to witnesses. She was turned over to police after the plane made a safe priority landing at Sacramento International Airport. A Southwest spokesperson released a statement on the incident. 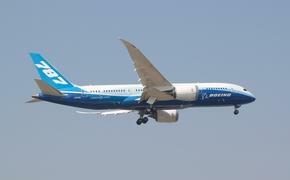 “Our crew in command of Flight 2943 traveling from Portland on Saturday afternoon safely landed on-time in Sacramento following an in-flight disturbance,” the spokesman said. Curbelo was charged with making criminal threats and is currently booked at Sacramento County jail. In a conversation from jail with CBS Sacramento, she blamed anxiety for the need to light a cigarette onboard and the reason behind her sudden outburst.